Bret Townsend Ugh! I'd really like to come to this. There is a Youth Symposium starting at 10am on Saturday and that's a tight window. Maybe I can come at 9, at least meet some fellow members and follow up after? Kim Dildy Make your Mark in 2018 and Join the DeKalb-Gwinnett Board! Together we can do amazing things! 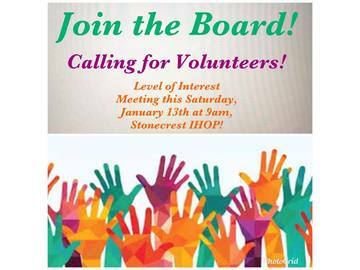 Meeting this Saturday January 13th, 9-10am, IHOP Stonecrest, 2910 Stonecrest Circle, Lithonia, GA 30038. RSVP at napwlithonia@gmail.com or below! 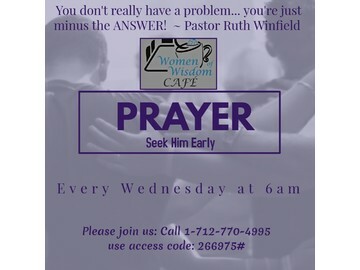 Ruth Winfield If you're unable to live without Him, join the call. Our prayer team opens the call for specific prayer request. 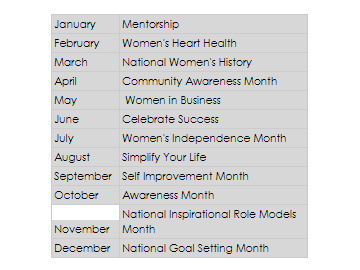 Women of Wisdom Cafe, Inc.
Kim Dildy Announcing 2018 NAPW Event Calendar! 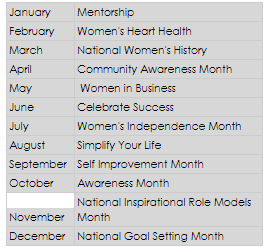 Stay tuned for DeKalb-Gwinnett Chapter event dates and times! Looking forward to a stellar year!!! 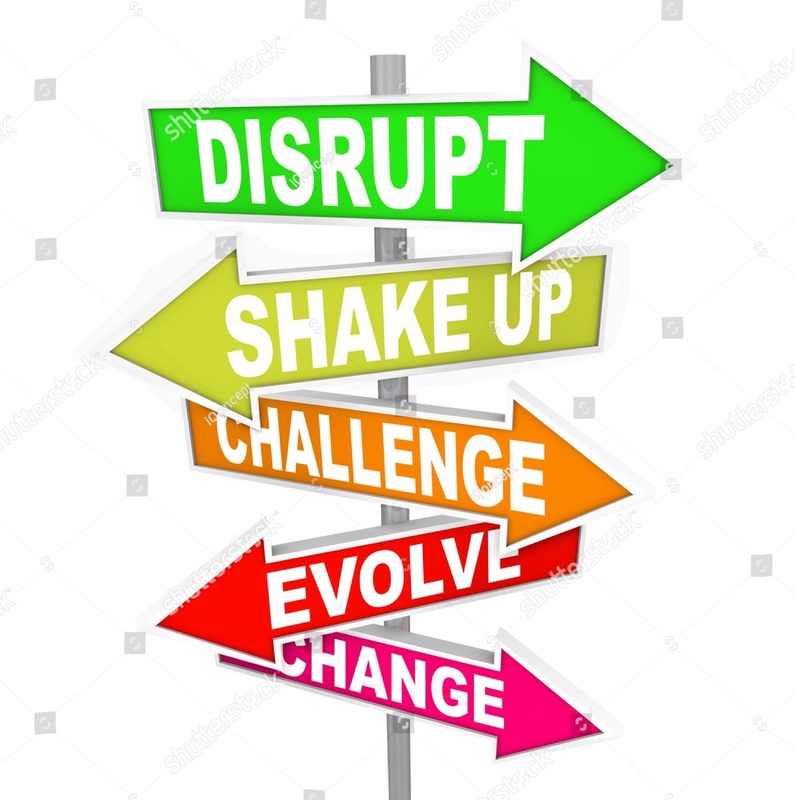 Kim Dildy 2018 is around the corner and the NAPW DeKalb-Gwinnett Chapter is ready to Shake Things Up! We are looking for New Officers, New Committee Chairs & Co-Chairs and new energy!!! Are you interested in a leadership role with the No.1 nationally recognized Women’s Networking Organization? Contact us today with your name, contact information and level of interest at napwlithonia@gmail.com!!! 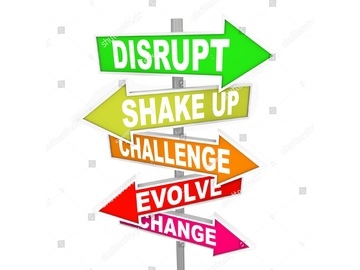 Jawanda Morrow Hi, I look forward to meeting everyone and getting to know you. My office is in Buford, if you are in the area stop by. And, if you or anyone you know if looking for a new tax preparer or adviser, I am accepting new clients. Kim Dildy ANNOUNCING CYBER MONDAY SALE!!! 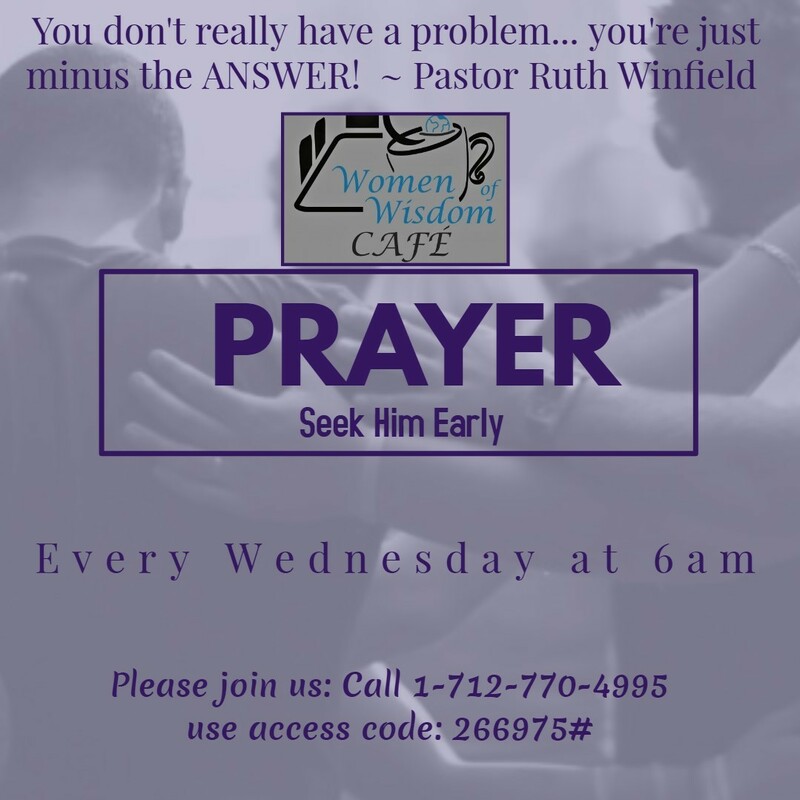 Act Now for our 2nd Annual Prayer Breakfast. Event Date Saturday 12/9/2017. Buy 1 Ticket Get 1 Free from 11/27/2017 at 12:00AM to 11/28/2017 at 12:00AM!! One day only!!! Tickets @ https://napwdec2017.eventbrite.com & Select Ticket Type "ATTENDEE-Buy1Get1Free!!! Kim Dildy ATTENTION!!! Event Planners, Caterers, Decorators, Photographers...If you'd like to participate in our Breast Cancer Pamper Party and help survivors, their families and friends "Celebrate the Wins" donate your time, talents and treasure this Saturday, October 28th from 4-8PM at Jon'Ric Spa! We are looking for any businesses that would like to donate gift bags, promotional items, finger foods, signature desserts or drinks for this fun filled and informational day! 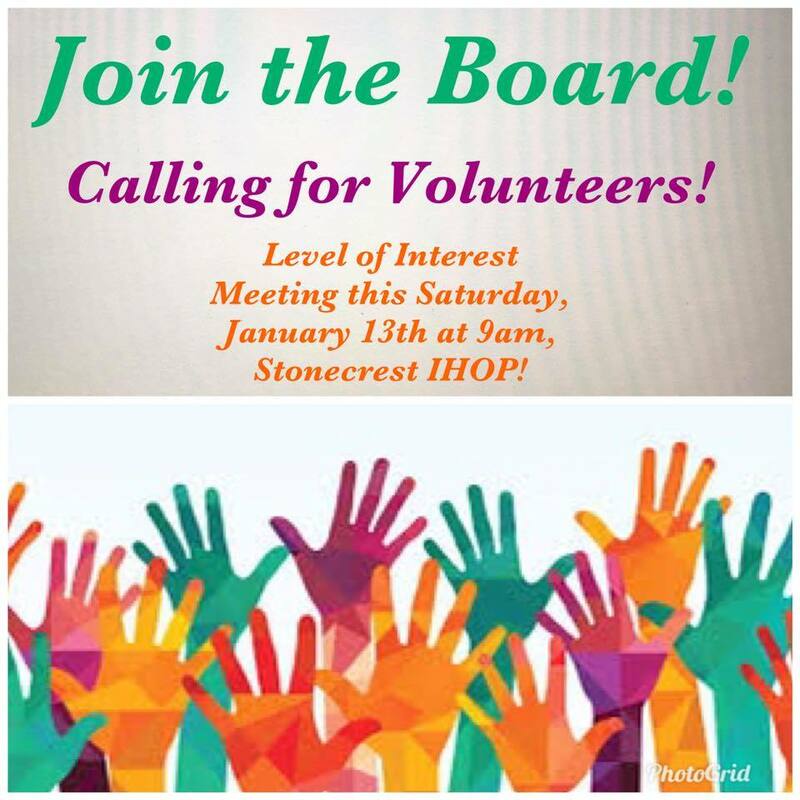 Contact the NAPW DeKalb-Gwinnett Board at napwlithonia@gmail.com or (404)343-9026. Kim Dildy Today is your lucky day! I have 10 VIP passes to this phenomenal High Definition Women's Conference on October 6 and 7! Contact me via email at napwlithonia@gmail.com or text name and contact info to 404-343-9026 to claim your ticket TODAY!!! Event Details @ www.hdexposureguest.eventbrite.com!